divajools: Another day another art form! More fabulous work. Is there nothing you can't do.? 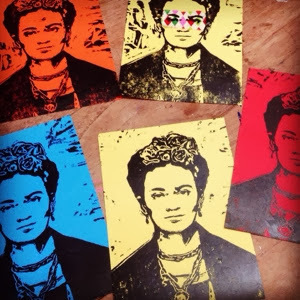 I love Frida - nice prints!